Short, sweet, crunchy. With quick turns to the slalom pleasure. 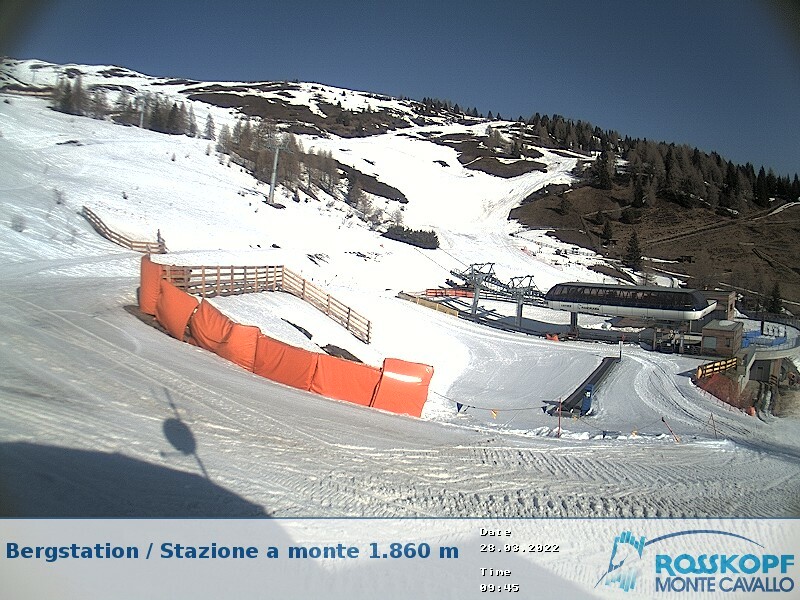 A beautiful ski slope on the leisure mountain Monte Cavallo/Rosskopf. Varied ski slope by the Stocklift cable car. The slope for beginners on the Monte Cavallo/Rosskopf. Good prepared ski slope in the middle of the wood. The last surprise on the leisure mountain. The slope for experts and training. This easy to moderate circular trail goes through the Pfitschtal Alpine valley at the foot of the Zillertal Alps in two loops, and is a real insiders' tip due to its idyllic location and guaranteed snow. The trail is perfect for both classic and skating-style cross-country skiing and is prepared daily.